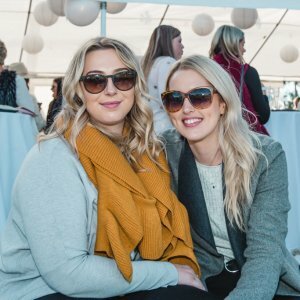 More than 220 ladies enjoyed the Dalby Rugby Union Club’s annual Ladies Day event on Saturday 16 June. 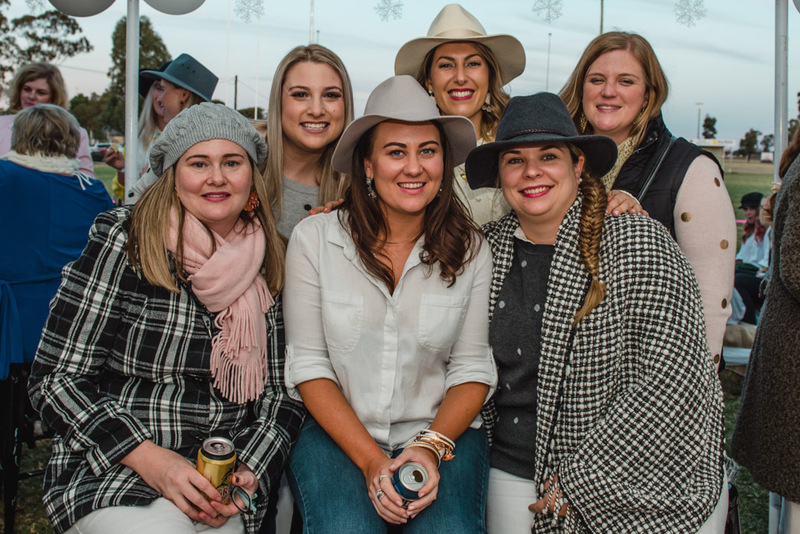 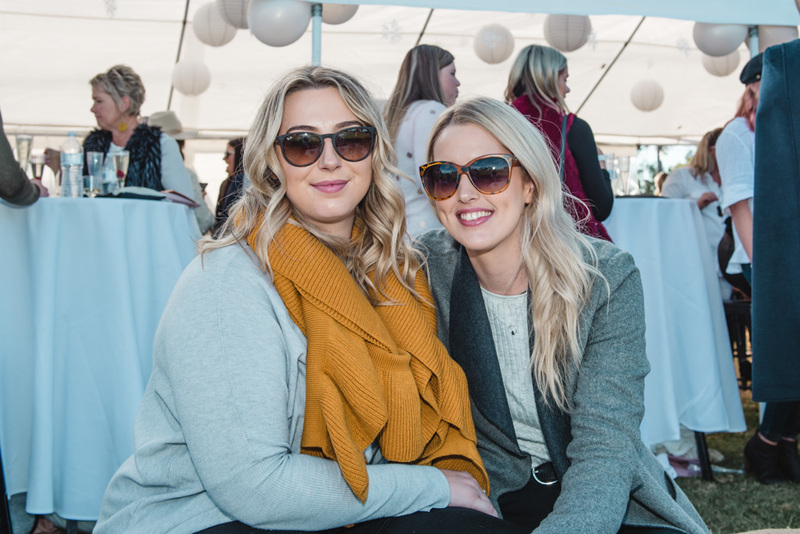 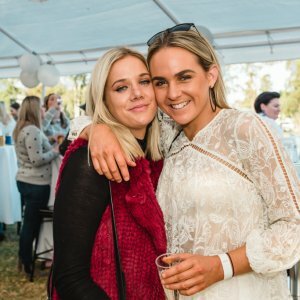 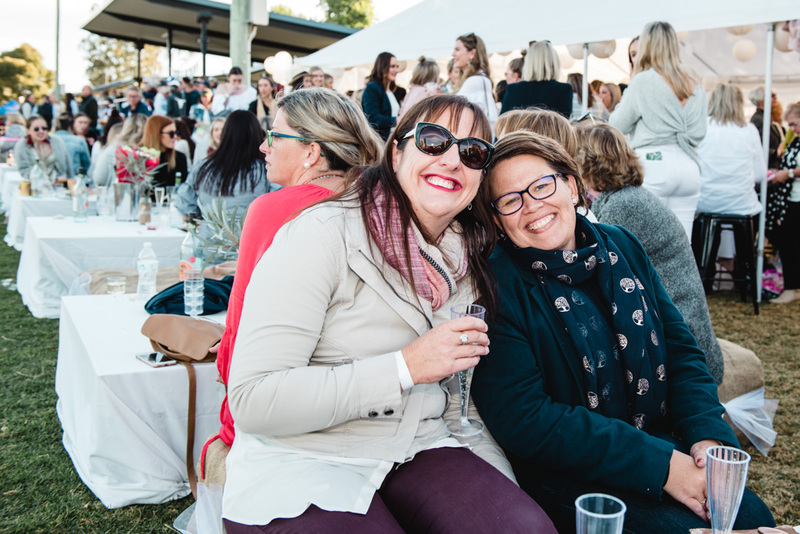 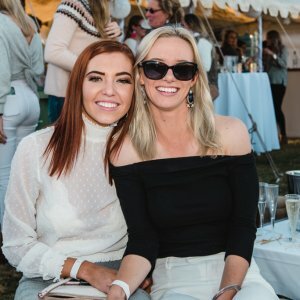 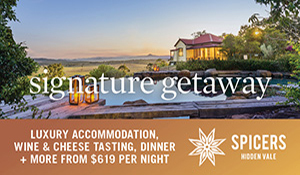 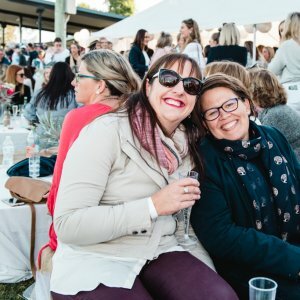 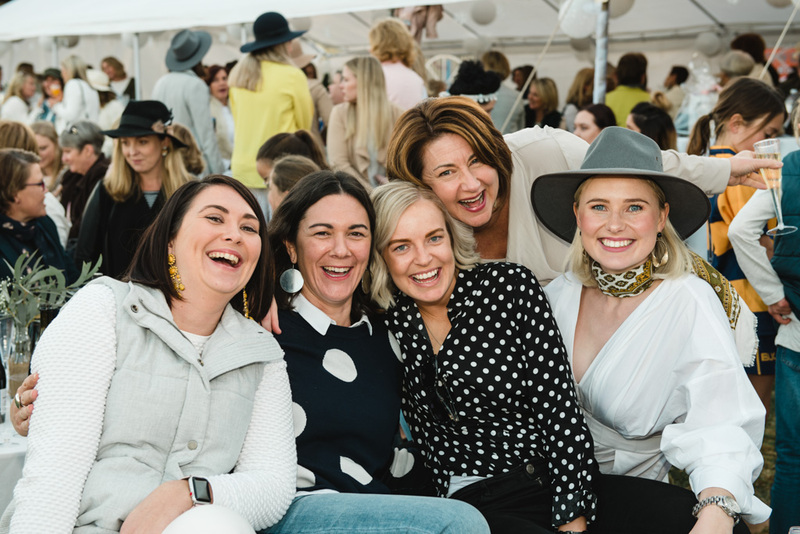 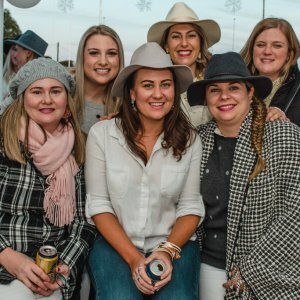 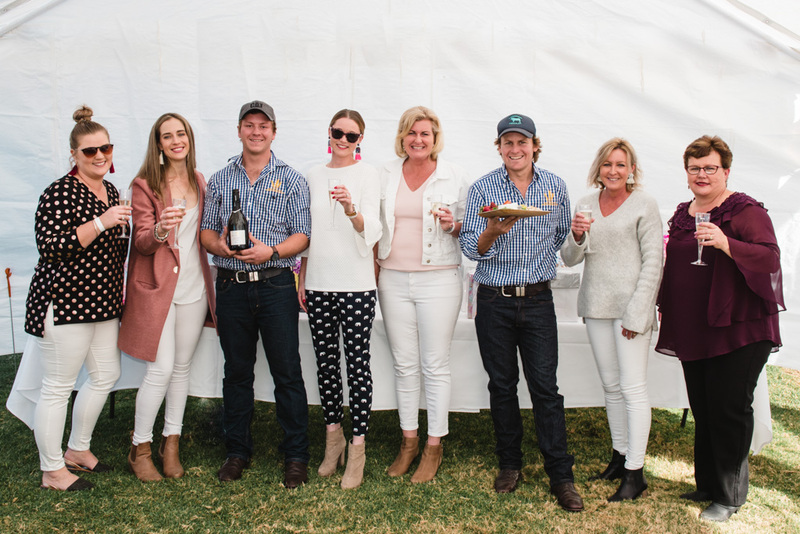 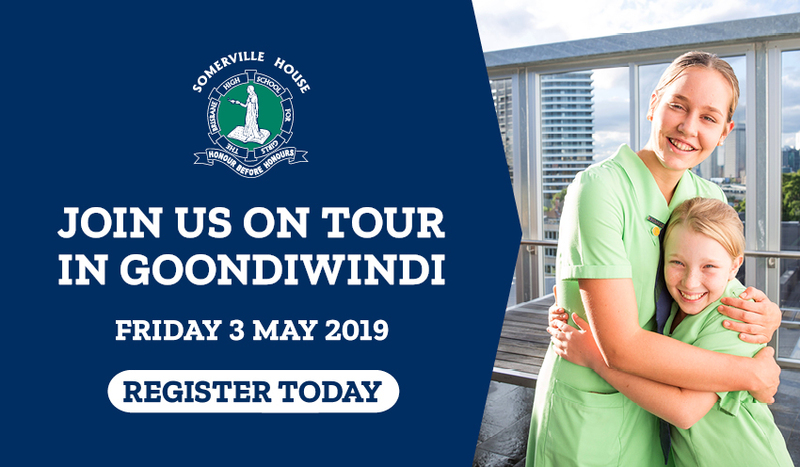 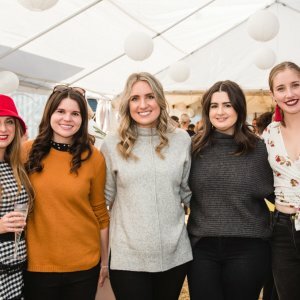 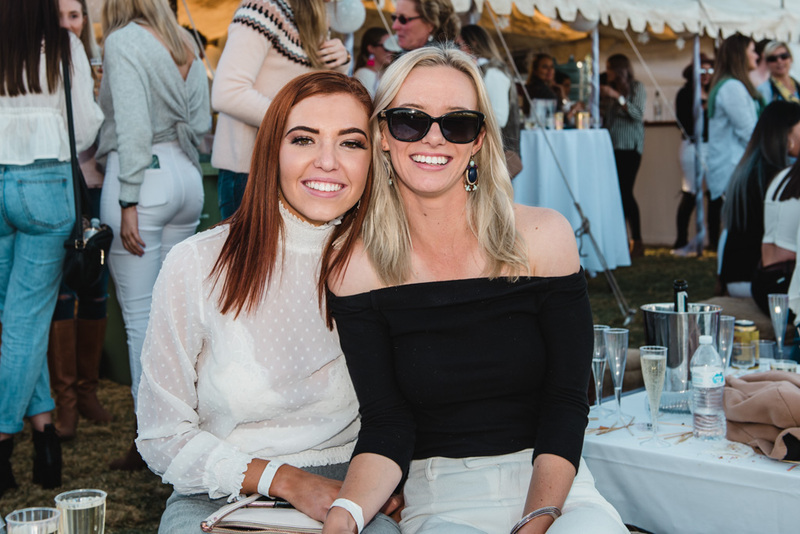 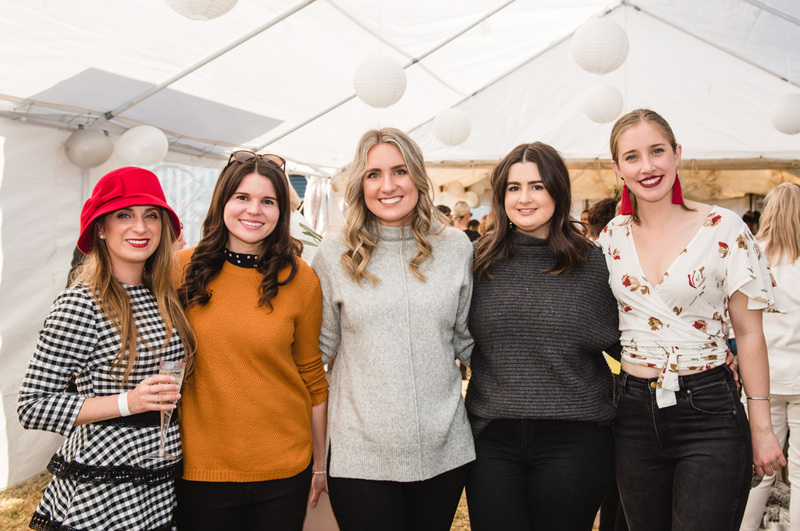 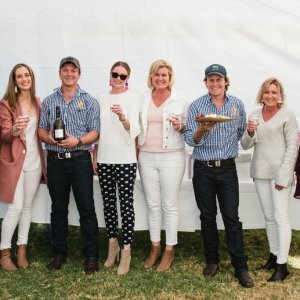 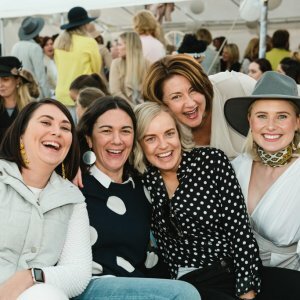 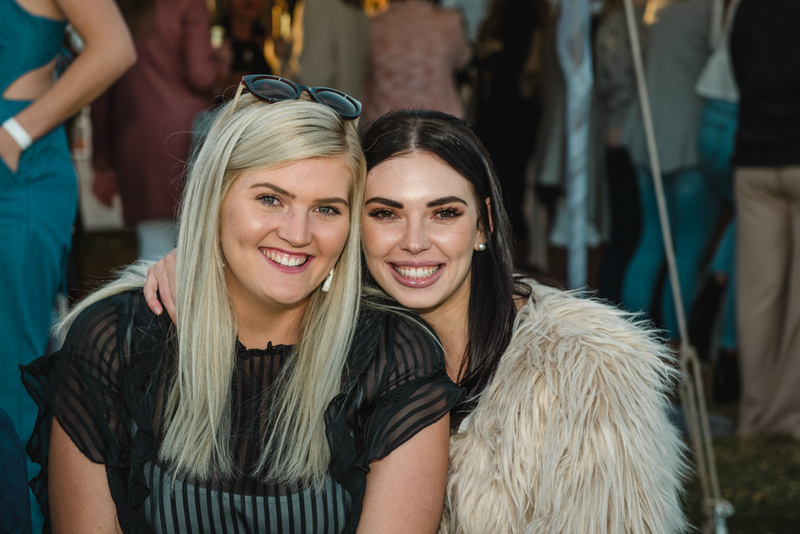 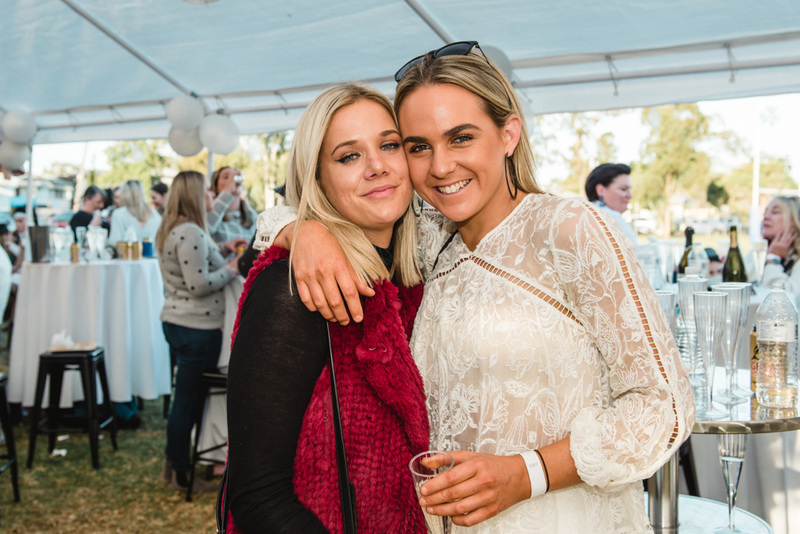 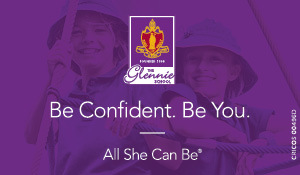 The winter white theme had ladies enjoying bubbles and canapés, cider and raffles, red wine and soft cheeses, while the on-field action saw the home side dominant the opposition Toowoomba Rangers, winning all three senior grades of rugby. 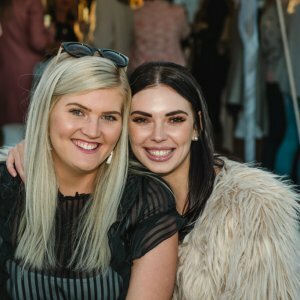 Gracie Turner & Caitlin Barton.